We all love a wander through an English village, spotting all the gorgeous cottages as we go. Read on if you enjoy English villages and cottages to discover how you can enjoy these, and some of the best Foot Trails for discovering English villages and cottages. We all love a wander through an English village and spotting all the gorgeous cottages too. So you can enjoy this activity on a Foot Trail. You can enjoy being in the landscapes and villages of England you’ve dreamed of. In most villages on our Foot Trails you’ll find peace and quiet and space to breathe as well as dark skies (due to low light pollution) where you can see the stars. There’s clean air too, so you can breathe deeply and reconnect with yourself, your partner as well as England’s past. Just think quintessentially English things guaranteed, like full English breakfasts, tiny red post boxes, village shops, artisan cheeses, local, ethically reared meats and pints of beer and cider. Every Foot Trails country inn (where you stay) is located in an English village. 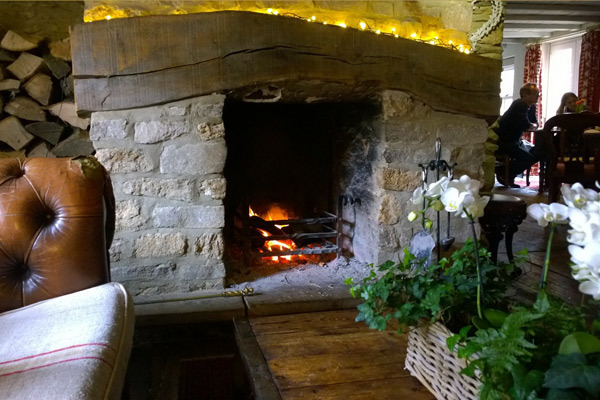 Every one of Foot Trails choice of accommodation and country inns is unique, characterful and charming and personally chosen by our Founder Alison Howell. Every one is located in an English village. Expect a warm English country welcome and comfort. Often centuries old, each building provides an historical setting with modern comforts. Those news to this style of British accommodation love the peaceful locations in genuine English villages and the opportunity to meet local people in the bar. 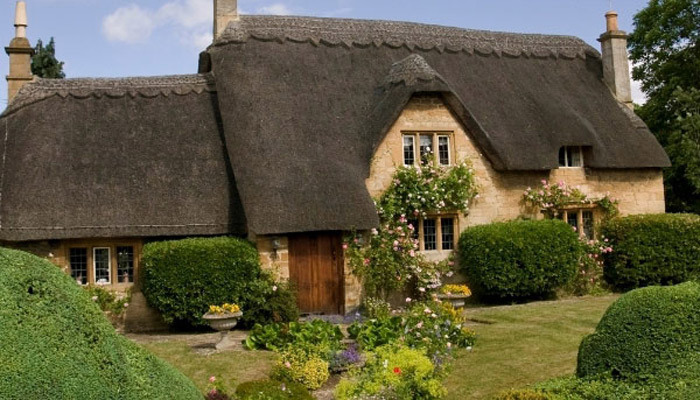 A cottage is a small cosy dwelling typically in a rural area. 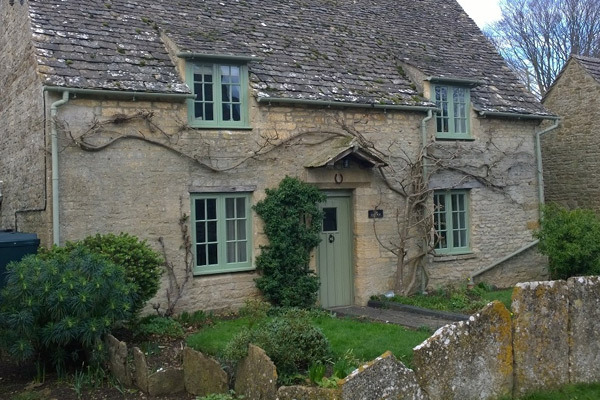 Different counties have different architecture and so cottages can be made of different materials in South West England depending on their location. And their roofs can be different too, with slate typical for example in the Cotswolds and thatch typical in parts of Wiltshire and Dorset. This country variance makes exploring cottages on a Foot Trail wonderfully varied and enjoyable. If you love exploring cottages try Bath and the Cotswolds or Wessex Ancient Kingdom Foot Trails. Stories and village life go hand in hand. And we’ll help you to discover all the stories of the villages and places you explore with the help of our “foot notes” contained in your trail cards. 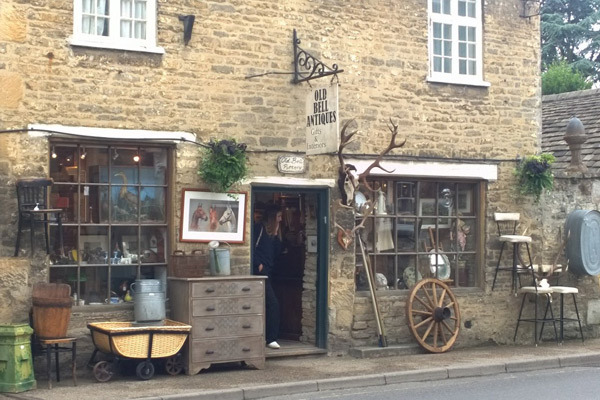 Explore villages with Foot Trails and see England as other tourists do not see it, off the beaten track for a more authentic experience. A Foot Trail gives you space to breathe. Peace and quiet. We aim to get you off the beaten track and away from crowded tourist areas. 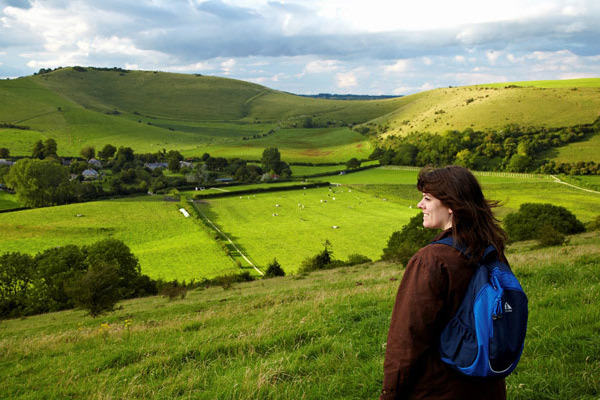 You’ll explore the England you have always dreamed off in a more authentic and peaceful way. And if you have visited England before, you’ll discover and find places you could not have found by yourself. For plenty of breathing space try Wessex Ancient Kingdom. 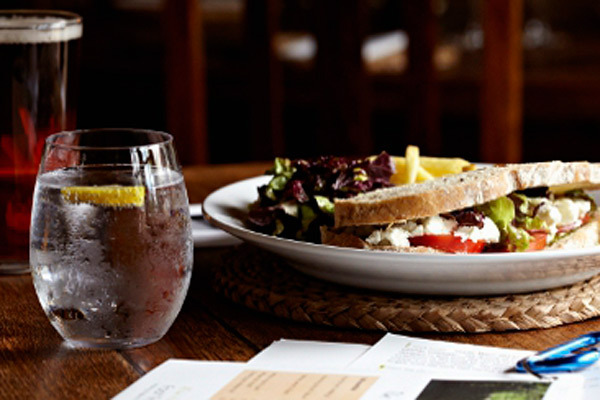 A Foot Trail is all about great food and drink with provenance. To start each day you’ll enjoy a Foot Trails breakfast to set you up for a day on the trail. Then, at lunchtime, pause in one of our handpicked village country pubs to enjoy lunch on the trail (no squashed sandwiches in your rucksack). As evening falls and you return to your country inn, it’s the anticipated treat of dinner. Discover more about Foot Trails food and drink here. Thatched cottages are one of those wonderfully quintessential English sights as you walk. 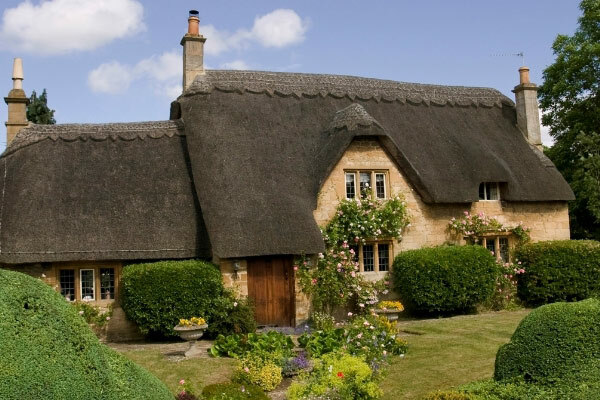 Not all cottages in all parts of the South West are thatched, but we will help you walk where they are if you’d love to see them. For a fix of thatch walk Wessex Ancient Kingdom, Knights Medieval Castle or Journey Across the Cotswolds. At Foot Trails our specialist knowledge means that we can create a trip centered around what interests you most. Perhaps you’d love to explore English villages or simply discover more about England’s rich history.